Combining three of my fave influences: Ashley Wood, Evangelion, and Mobile Suit Gundam. 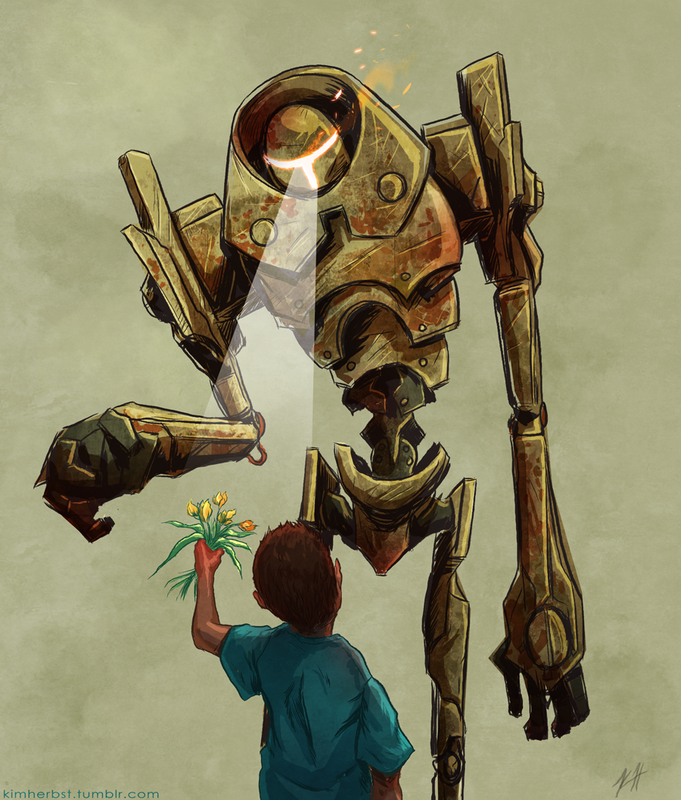 A really long time ago, I had a really, really bad habit where if there's a robot, I pair them with a kid. Obviously this still stands true.